Here at Diecast Legends, we have always been huge fans of Stirling Moss. He is a driver for whom we have nothing but the most unalloyed respect. Sir Stirling is a survivor from a long lost era, when the safety margin was thin, if not non-existent. 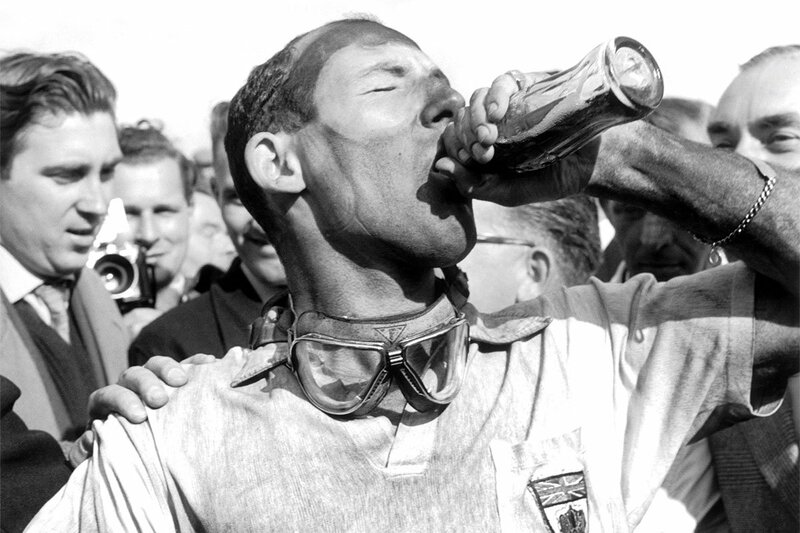 It was a time when even professional racers were gentlemen. They were not only heroes, but role models too. 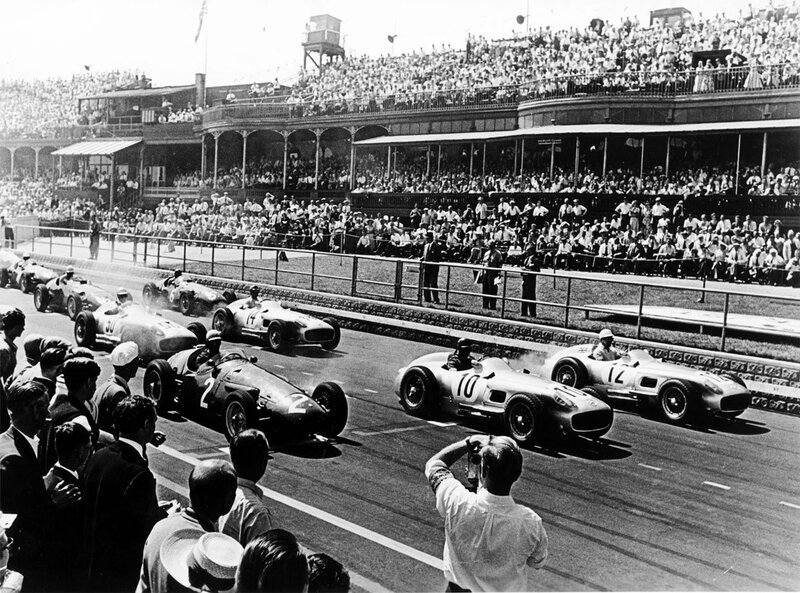 And although he never won the Formula One world championship, there are few who would challenge the assertion that he was the pre-eminent racer of his era, competing in just about every imaginable formula; from endurance racing and rallying to hill climbing and touring cars. Pundits love to debate who the greatest of all time is. Fangio? Clark? Senna? Schumacher? But none was as versatile as Sir Stirling. And none elicited such affection amongst racing fans. 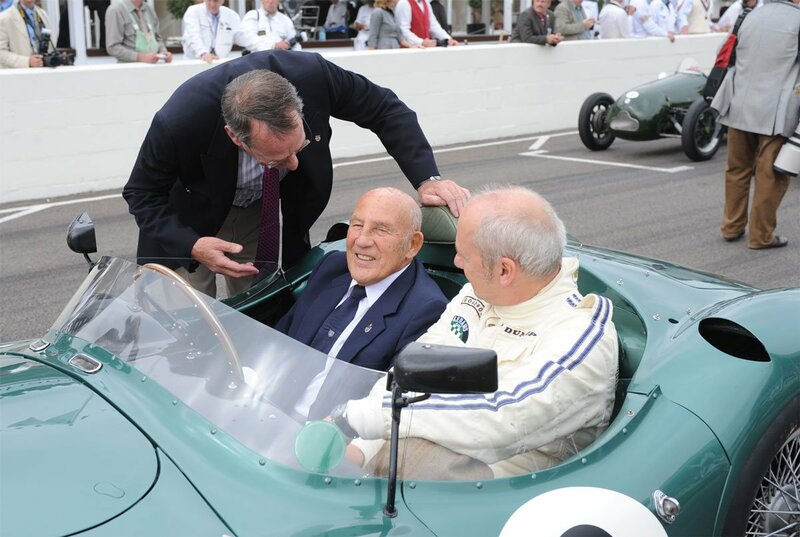 Which is why, over the last 24 months, we have been working with Sir Stirling to create the definitive Stirling Moss Racing Car Collection. We have spent many hours in conversation with Sir Stirling to create a collection of some of the most significant and important cars that he drove during his illustrious career. Some may disagree with our choices, but Sir Stirling was very much involved in the decision, and we believe that we have selected 12 of his most important cars. The collection will build with the release of one new 1:43 replica every two months. The cars themselves will all be brand new toolings, and they are being created in resin by perhaps the most prestigious company in the 1:43 market: Matrix. The edition will be limited to 500 pieces worldwide and, when the collection is complete, collectors will be offered an official glass fronted cabinet in which to display the collection. Each car will cost £100, and you can pay via a direct debit of £50 a month. Or you can pay in advance for the entire collection. If you opt for the latter method, the cost will be reduced to £1,100, meaning that, in effect, the last car will be supplied free of charge. We anticipate that the collection will commence at some point in early 2018 so, right now, we are not taking orders. We are merely asking for expressions of interest. 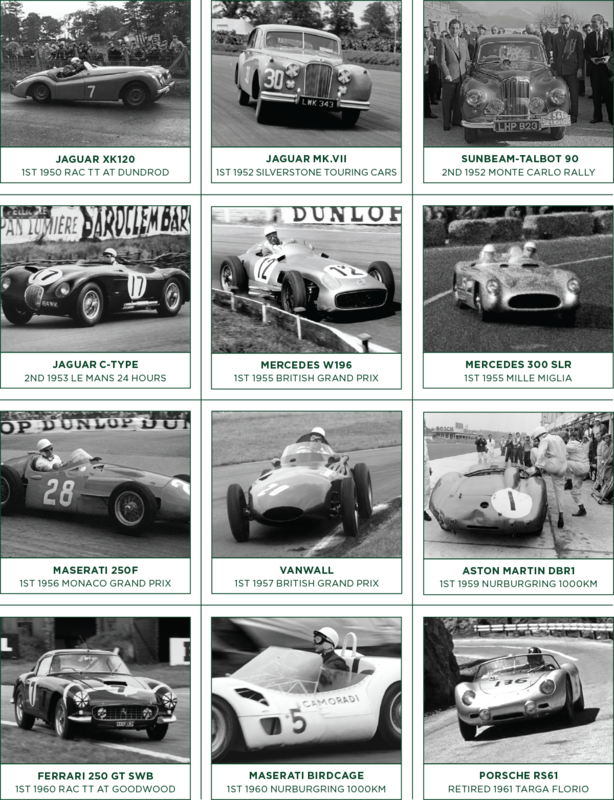 If you think you would like to acquire the 12-piece Stirling Moss Racing Car Collection, you should visit the website. Visit www.diecastlegends.com/mosscollection, and enter your name and email address. Alternatively, you can phone us on 0844 887 8888, quoting code SM1. In the coming months, we will be creating a small catalogue with full details of all the cars that are to be featured in the collection. The highly respected journalist, Simon Taylor, will be writing those histories in an attempt to give context to the cars that form the body of this unique and exclusive collection. As a close personal friend of Sir Stirling, Simon will also be writing a foreword. In conclusion, all we can say is that we feel humbled that Sir Stirling has bestowed upon us the honour of putting together this collection. We are excited at the prospect of producing this unique tribute to one of the greatest racing drivers of all time. 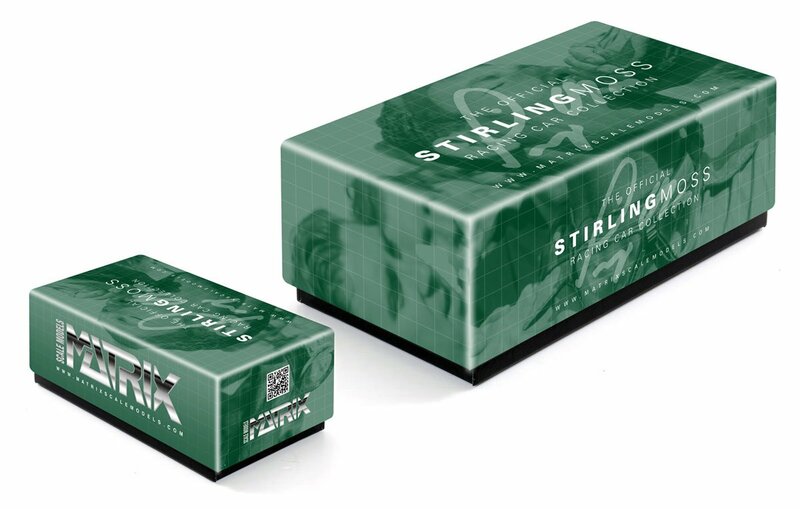 And we could not be more pleased that Matrix has decided to work with us, to ensure that collectors get the most authentic and detailed 1:43 replicas of Stirling Moss's cars that have ever been produced. We can think of no better way to celebrate the career of Sir Stirling. He is a unique individual, and we hope that this collection does justice to his many achievements.